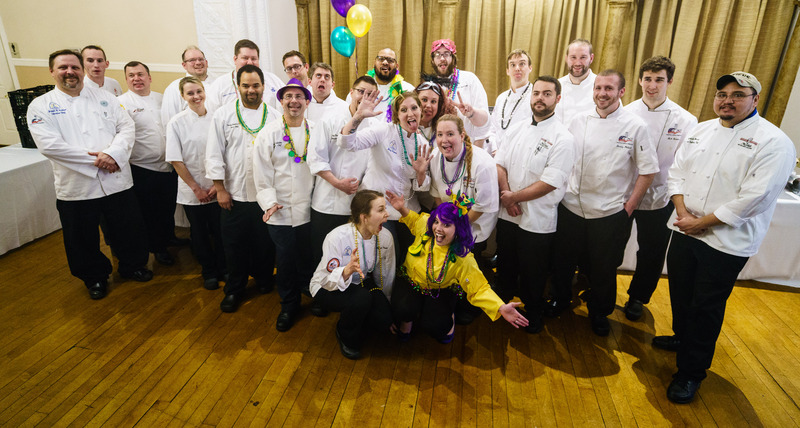 Current Officers - ACF Chefs de Cuisine Association of St. Louis, Inc. The Chef’s de Cuisine chapter is ran by local restauranteurs, chefs and culinarians…..all of which hold full time jobs or other commitments. Many members on our board currently are executive chefs of local country club and volunteer much their precious free time to the organization. The devotion of local chefs for over 75 years has kept this organization around and thriving. Like many who are already in the industry, the leaders of this local chapter love what they do. 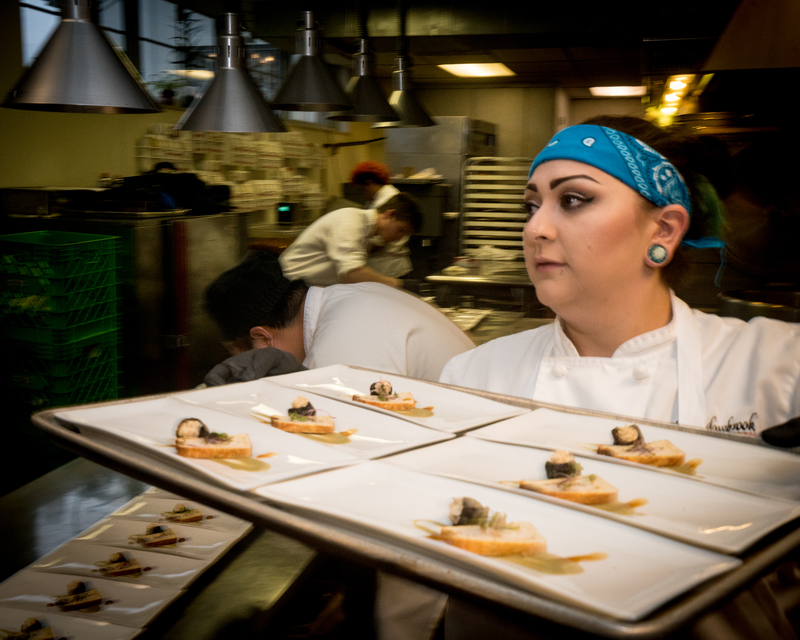 Their passion goes above and beyond for the greater cause of the community and future generations of chefs.